News / Namazake Award Winner Announced! 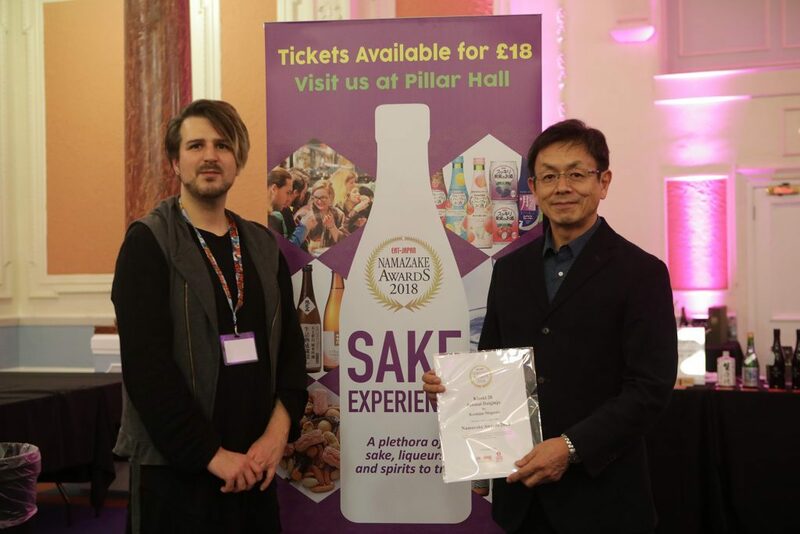 After three days of enthusiastic sampling by visitors to the HYPER JAPAN Sake Experience Winter, we have a winner of the special award for namazake or unpasteurized sake. The variety that was chosen by more visitors than any other, and has therefore been declared the winner, is Kisaki 28 Junmai Daiginjo by Koshino Megumi. This sake made its debut in summer of 2018. “Kisaki 28 Junmai Daiginjo” is made with rice polished to 28%, the highest grade in the sake brewing industry. It is crafted for a pure and untainted flavour that will impress even the most knowledgeable master of sake-tasting.